In this work, David Maljkovic manages to portray a situation in which differing viewpoints on modernity are reconciled. “Afterform” could be taken to mean “according to form”, which would be a reference to the formalist tradition: reducing form to its constituent elements while excluding any other notion, either psychological, social or political. “Afterform” can also be construed as “after form”, a title in the form of an injunction as an alternative to the formalist legacy. 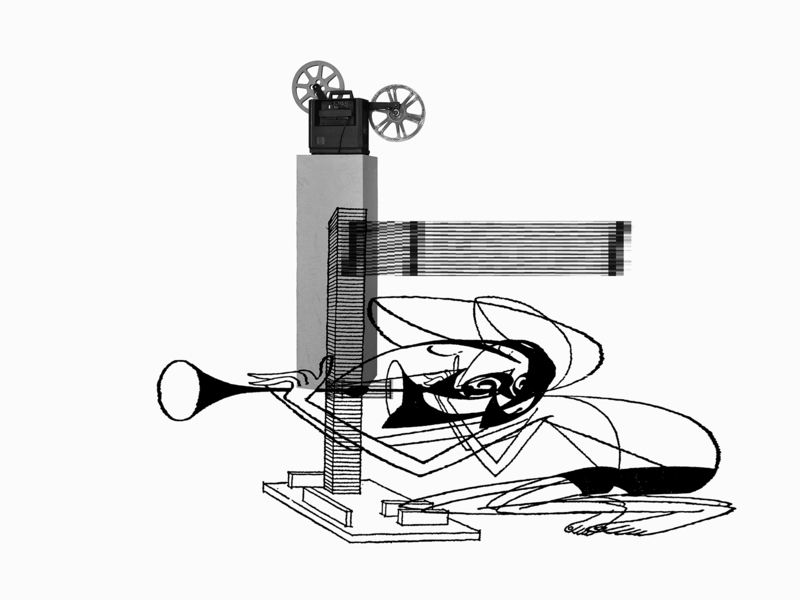 In this animated film, David Maljkovic recycles humoristic cartoons published in a Yugoslavian architecture magazine from the 1960s. The architecture of collective housing is featured, as well as checkerboard urbanism and technocrats in suits. These drawings constitute an absurd and ironic portrayal of modernism, its architecture and its urban planning. The film and its installation are made up of heterogeneous historical elements. The screen mounted on a tripod is evocative of analogical projection techniques, but its 16:9 aspect ratio is characteristic of the digital age. 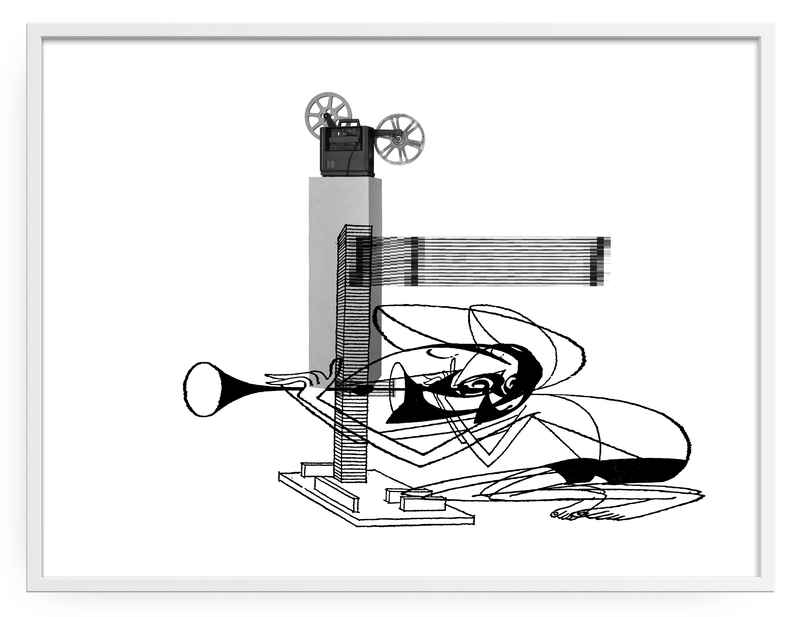 Afterform juxtaposes magazine cartoons and reproductions of the artist’s work. A liveried waiter brings in a tower building on a tray followed by a liquid crystal alarm clock. Due to their digital nature, the visual and sound effects contrast with the historical subject and prolong in turn the irony of the original illustrations. By integrating his own works, David Maljkovic becomes a contradictor as much as making himself the object of criticism. Rearview Mirror, Power Plant, Toronto (2011); Che cosa sono le nuvole? Artworks from the Enea Righi Collection, MUSEION Museum of Modern and Contemporary Art, Bolzano, Italy.